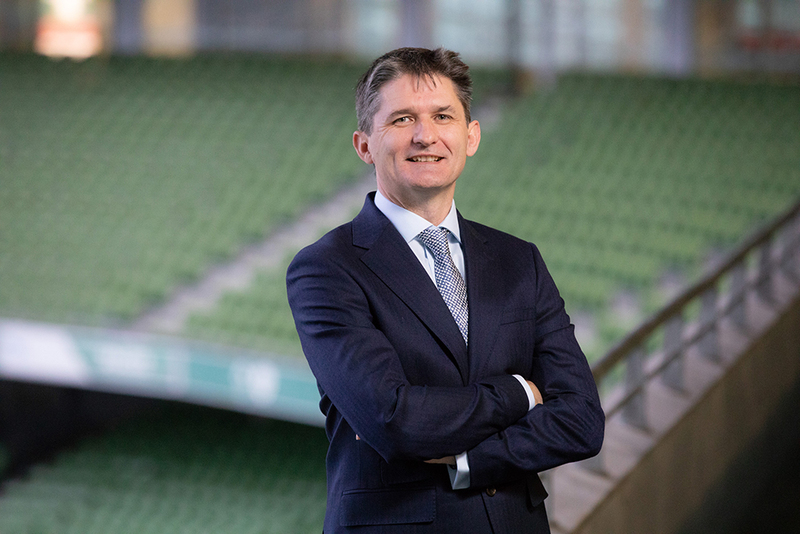 Irish sponsors are set to up their game in 2019 with 1 in 2 of them planning to increase their spend, according to sponsorship consultancy Onside which has forecasted that the value of the market could increase to around €226m, an increase of 11% on 2018. Contributing to an overall 70% increase in spend on sponsorship in Ireland over the past decade, 2018 saw the sponsorship market grow by 14% to an estimated €204m, according to Onside. 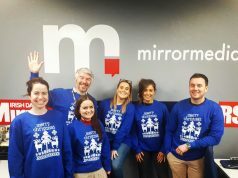 “Off the back of very strong growth evidenced in 2018, sponsors and rights holders in Ireland are cautiously confident that demand will continue into 2019 – despite concerns generally among 3 in 4 sponsors around macro forces such as Brexit, tightening marketing budgets and the clutter that comes with the increase in the number of brands using sponsorship,” says John Trainor, Founder and CEO of ONSIDE. “With 67% of sponsors seeking new sponsorship opportunities, and only 40% of existing assets potentially becoming available through exits by current sponsors, 2019 will again see a competitive marketplace as sponsors jostle for a limited supply of good assets,” he adds. Hot sectors to watch in 2019, according to the Onside research, are the travel and airline sectors, with banking, telcos and beer also expected to be key drivers of the increasing spend this year. According to Onside, 7 in 10 sponsors looking for a new sponsorship in 2019 will be looking for a sports play, with properties in rugby seen as providing top growth opportunities for sponsors, and GAA offering strongest potential in terms of ‘value for money’. After rugby and GAA, sponsorship of concerts and music festivals and e-sports rose significantly through the ranks in terms of being seen to provide strongest areas of opportunity this year. Reflecting on the standard of activity produced by the collective Irish sponsorship industry last year, the Onside research shows that 57% of industry practitioners surveyed felt that sponsorship campaigns in Ireland in 2018 were ‘more effective’ than previous years. Vodafone’s partnership with the IRFU was again voted by the industry as the best sponsorship of the past year, followed by two female centric sponsorships by Lidl and Ladies Gaelic Football and Softco’s sponsorship of the Irish ladies’ international hockey team. 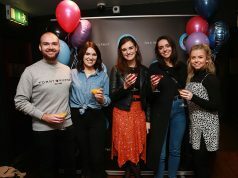 According to the industry professionals surveyed by Onside, Johnny Sexton stands clear at the top of the most marketable personality list for 2019, joined on the podium by ‘the public’s favourite’ Katie Taylor and Irish Rugby Head Coach Joe Schmidt. Trainor notes that other 2019 stars in the eyes of sponsors surveyed include the likes of international rugby players like Conor Murray, Rory Best, Peter O’Mahony and Jordan Larmour. With the Rugby World Cup set to kick off in Japan in September, 50% of sponsors strongly agree that the tournament in Japan is an opportunity for their businesses to engage with consumers in Ireland. This compares with the 16% that held the same view of the FIFA World Cup in Russia last summer. Challenges to the industry uncovered by the Onside research include the range of sectors that will come under increased scrutiny by government and other interest groups. In terms of self-governance, 2 in 3 rights holders in Ireland are already or likely to impose a self-imposed ban on sponsorship of their organisations by electronic cigarette companies over the next two years, compared with 1 in 2 in the case of gambling / online betting sponsors, and 4 in 10 in the case of a high fat / sugar / salt foods. The Onside research also notes that live streaming will provide the best opportunity to activate sponsorships in 2019, increasing by 22% for sponsors, while social media marketing still remains key for rights holders. Trainor concludes: “Rugby at all levels will be a major driving force keeping the momentum behind Irish sponsorship strong – from the rebooted Guinness Six Nations Championship, to the Dublin hosted European LGBT rugby union tournament Union Cup in June, as the country gears up to unite in huge numbers for the Rugby World Cup. 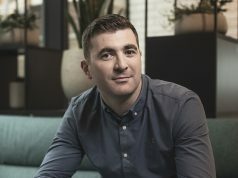 On the business side of this, deepening loyalty is a much bigger part of the game plan for sponsors in 2019 than over the past two years – both in terms of customer loyalty and employee loyalty, which will be aligned with a significantly renewed appetite for the media exposure potential of sponsorship to form three key goals of sponsorship deal doing this year”.